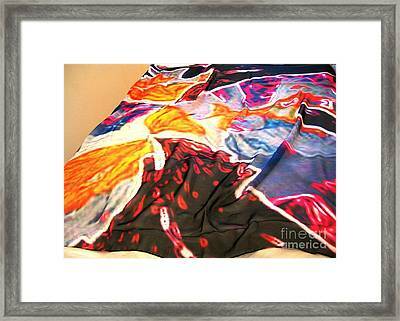 Butterfly Scaef is a painting by Duygu Kivanc which was uploaded on January 20th, 2013. 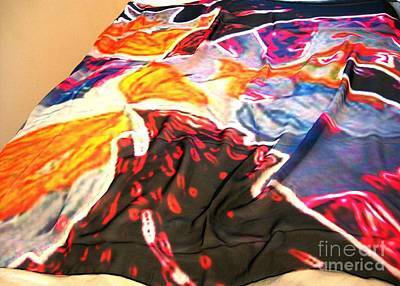 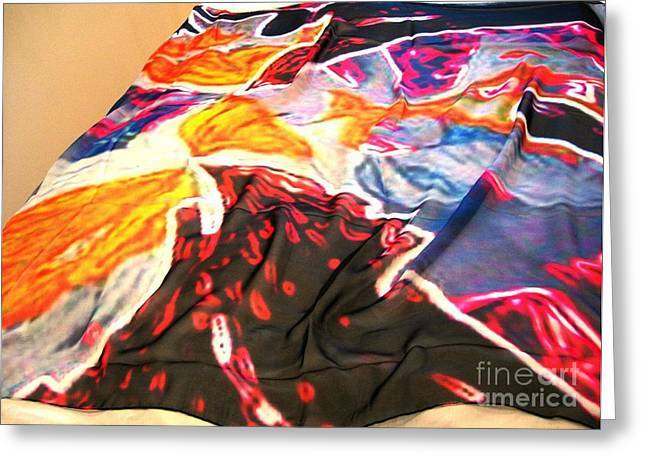 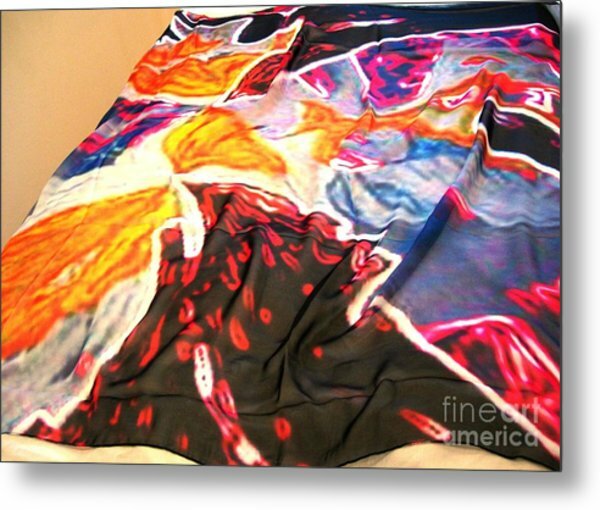 Another image of the art printed on silk scarf. There are no comments for Butterfly Scaef. Click here to post the first comment.